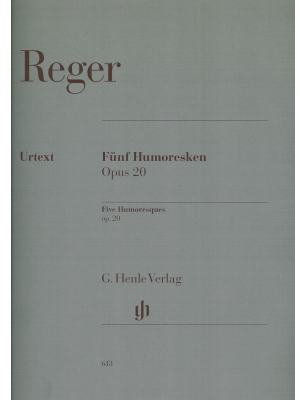 Reger, Five Humoresques Op. 20, Henle ed. 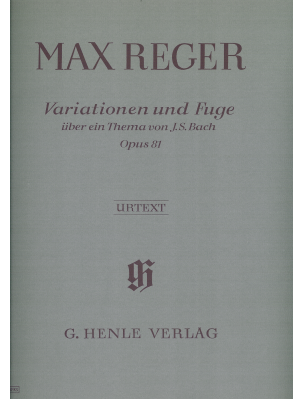 Reger, Variations and Fugue on a Bach Theme Op.81, Henle ed.